Experience the magic of our Puerto Vallarta all inclusive resort when you view our gallery of photos and videos. 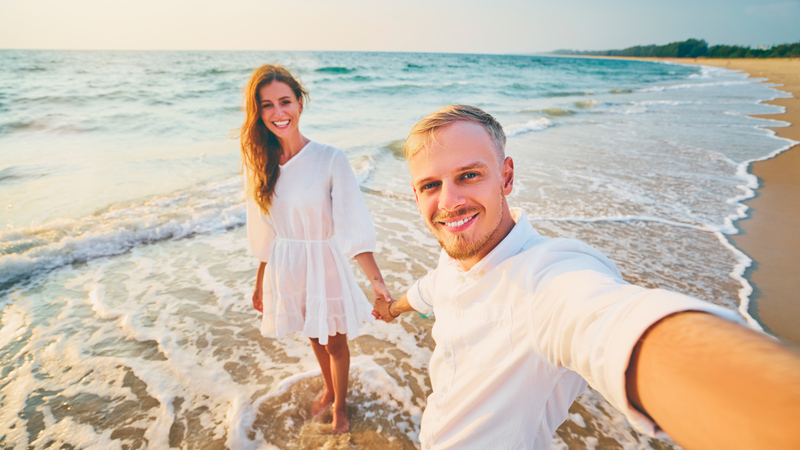 Find inspiration for your future Puerto Vallarta vacations, begin daydreaming about your upcoming stay at Villa del Palmar Puerto Vallarta, or invite a friend to view the resort where you made incredible memories. 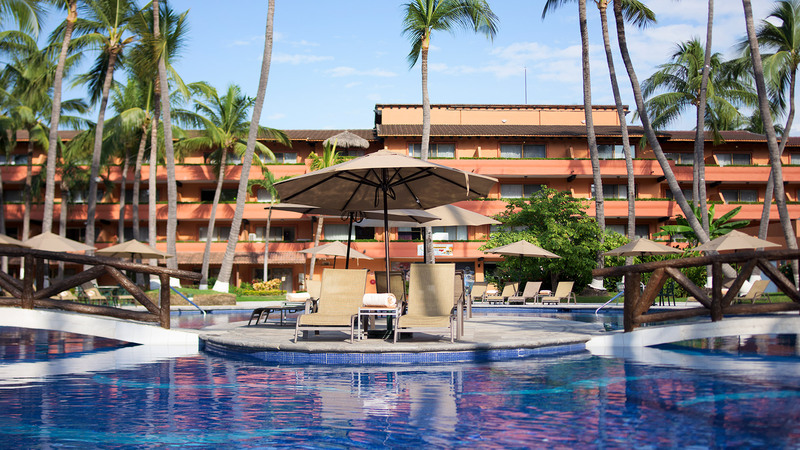 The gallery of photos and videos shows off our spacious suites, Puerto Vallarta restaurants, pools, beach, and so much more.